Looking for jack jones literary arts? 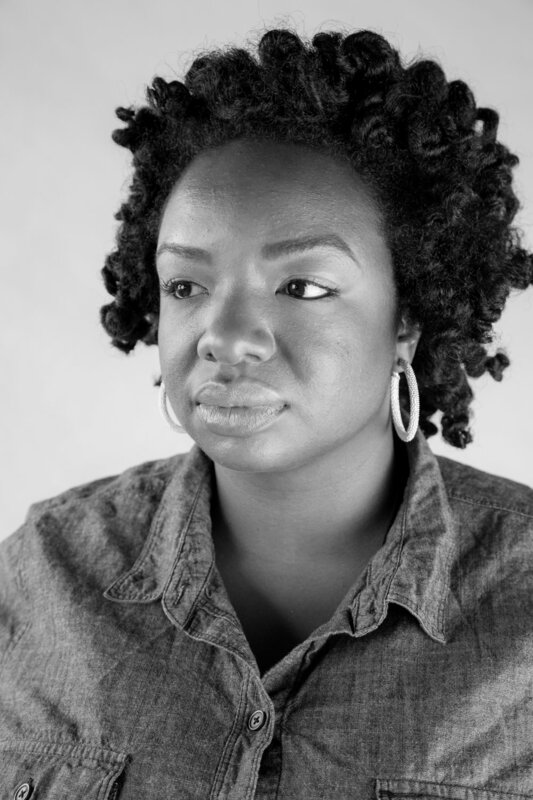 Kima Jones has received fellowships from PEN Center USA Emerging Voices, Kimbilio Fiction, Yaddo's 2016 Howard Moss Residency in poetry and was named the 2014-2015 Gerald Freund Fellow at The MacDowell Colony. She has been published at Poets and Writers, GQ, Guernica, NPR, PANK, Scratch Magazine and The Rumpus among others and in the anthologies Long Hidden: Speculative Fiction from the Margins of History, Her Own Accord: American Women on Identity, Culture, and Community and The New York Times Best Seller, The Fire this Time, edited by Jesmyn Ward. Her short story "Nine" received notable mention in Best American Science Fiction 2015, and her hybrid poem "Homegoing AD" appears in Best American Nonrequired Reading 2017. Kima lives in Los Angeles where she operates Jack Jones Literary Arts, a book publicity company.